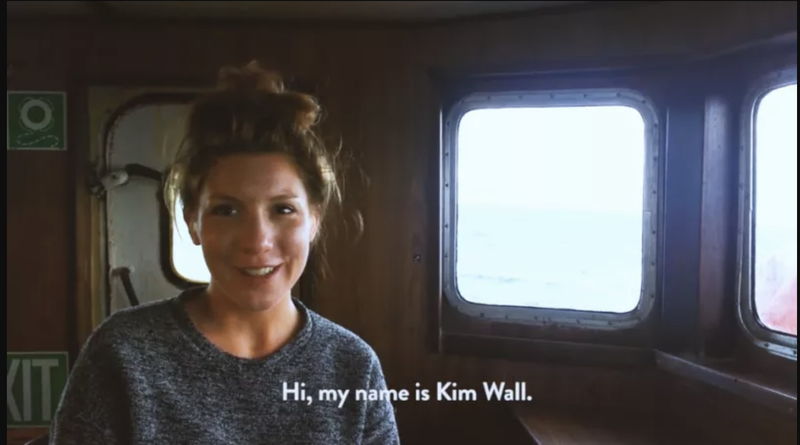 Today Longreads posthumously published a piece journalist Kim Wall wrote with her writing partner Mansi Choski, filed just weeks before she boarded Peter Madsen’s submarine, the Nautilus, and disappeared. In a brief editor’s note that accompanies the piece, Longreads editor Krista Stevens notes that shortly after Wall and Choski filed this piece, she boarded the Nautilus and was never seen again. Wall’s piece about the women fighters of the Tamil Tigers is testament to her immense talent as a journalist and heightens the tragic circumstances surrounding her death. The piece is an intimate look at women who fought alongside the Tamil Tigers, who were a resistance group comprised of an ethnic minority hat rose up in Sri Lanka against the Sinhalese who found themselves the target of policies and programs intended to silence them into submission. In the winter of 2016, we traveled through what would have been Tamil Eelam and spoke to women about the rich and complicated personal histories that had led them to the Tigers. Years after the war had ended, these women continued to fight privately with the ideas that had drawn them to the movement in the first place — a desire to exercise their right to self-determination, the blinding rage of wanting to avenge their oppression, suffering, and humiliation, and the dream of creating a new order for women in the promised homeland. “The Tigers also boasted the world’s fiercest army of women, even as Tamil society imposed a culture of subservience,” Wall wrote. Her piece tells the story of three women who were involved in the resistance and what their lives were like after they got out. “Kim and Mansi Choksi pitched this story to me last June, after they spent some time in Sri Lanka in 2016 to work on this story,” Longreads editor in chief Mike Dang told Jezebel. “The reporting duo met at Columbia University’s Graduate School of journalism and had worked together on a few stories.” It’s the last story that Wall ever wrote.